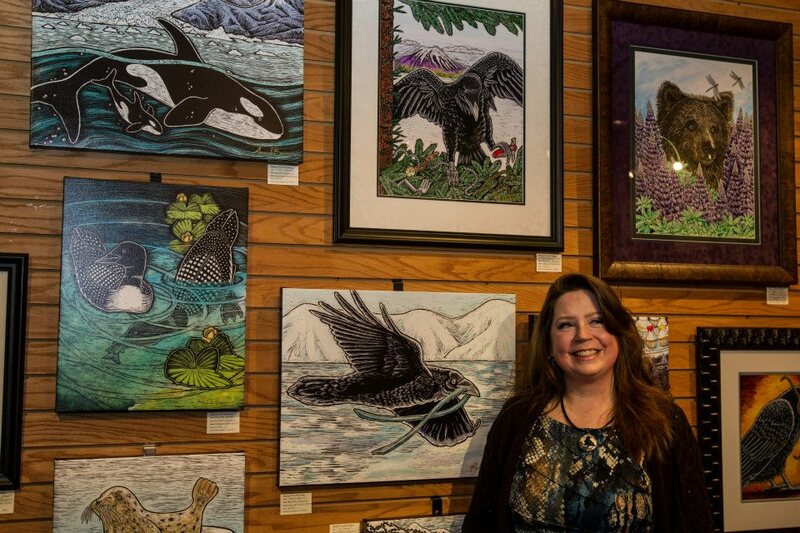 Let Every Woman Know – Alaska believes in the healing powers of creative arts and community and will host an art showcase during our Annual Awareness Weekend each year. 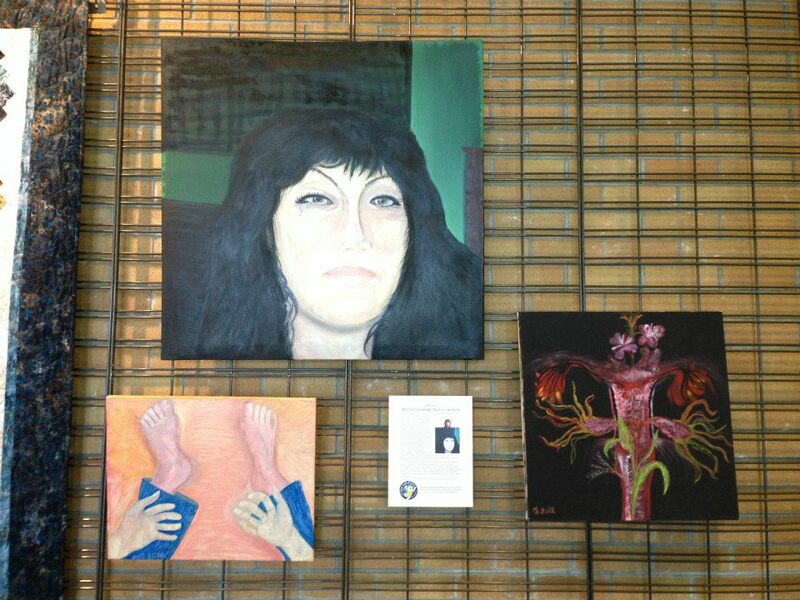 It will exhibit works of art that have helped people cope with cancer affecting their lives through artistic expression. From writing to singing to painting and drawing; all forms of art expression can be therapeutic. 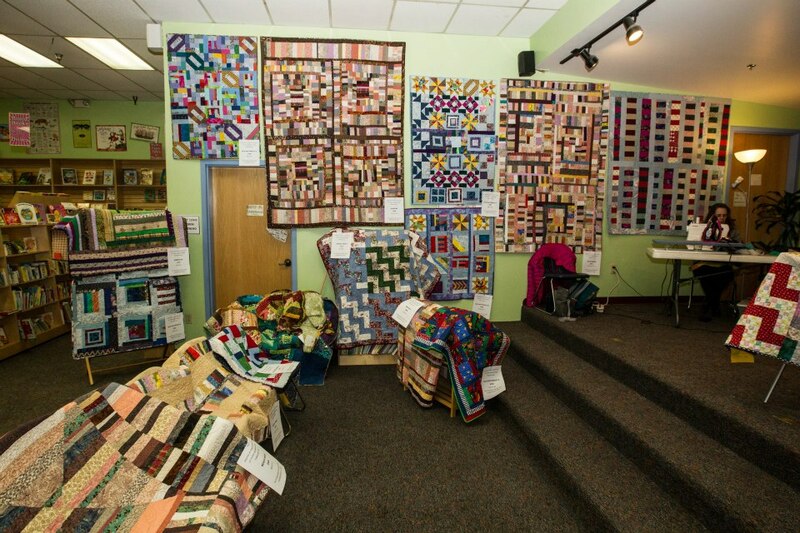 Let Every Woman Know encourages all our family, friends and GYN cancer survivors to take part in the many Art Workshops offered through the Providence Cancer Center Art Venture Room. For more information, click here.